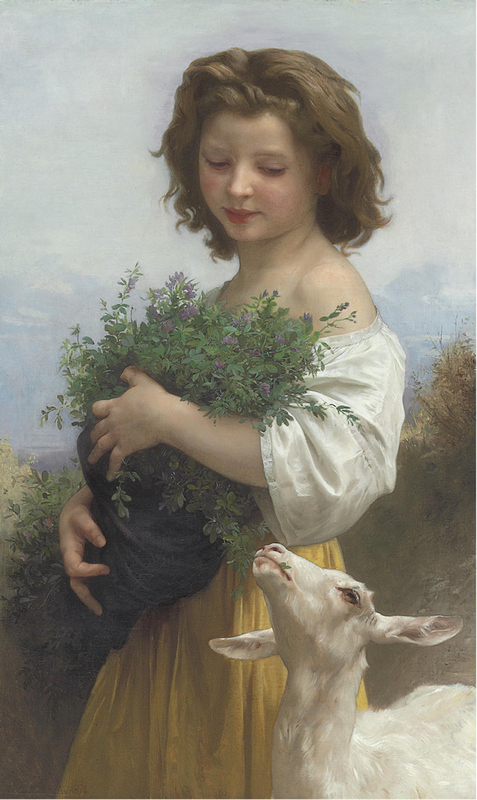 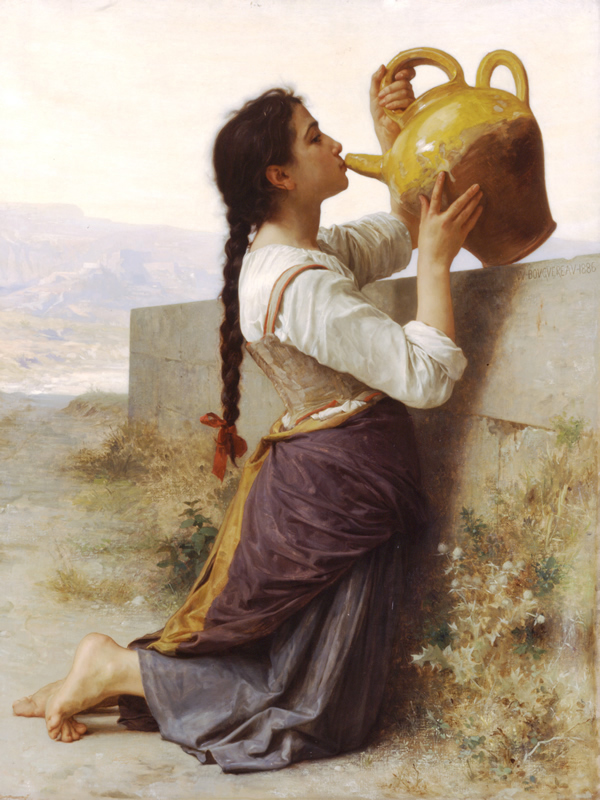 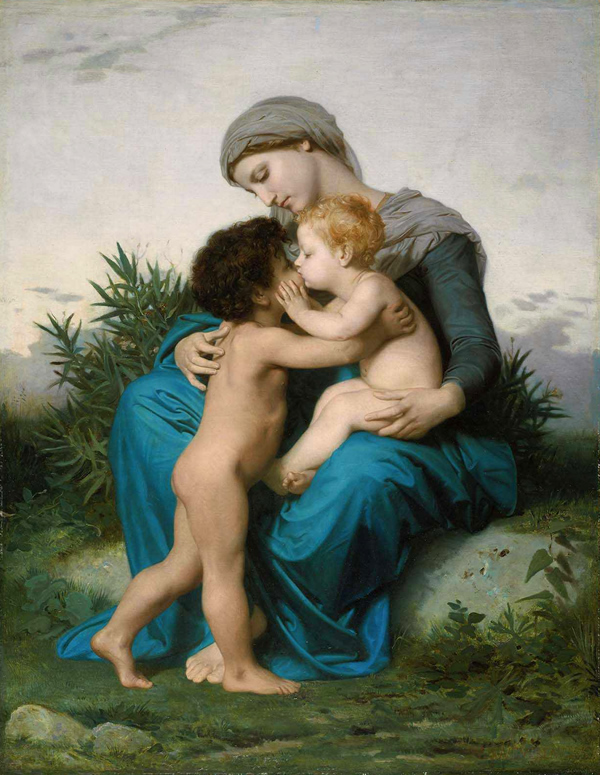 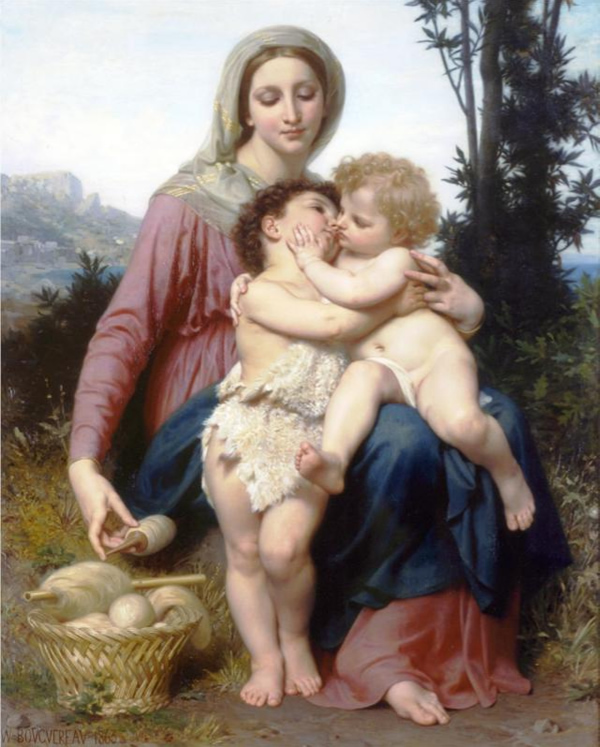 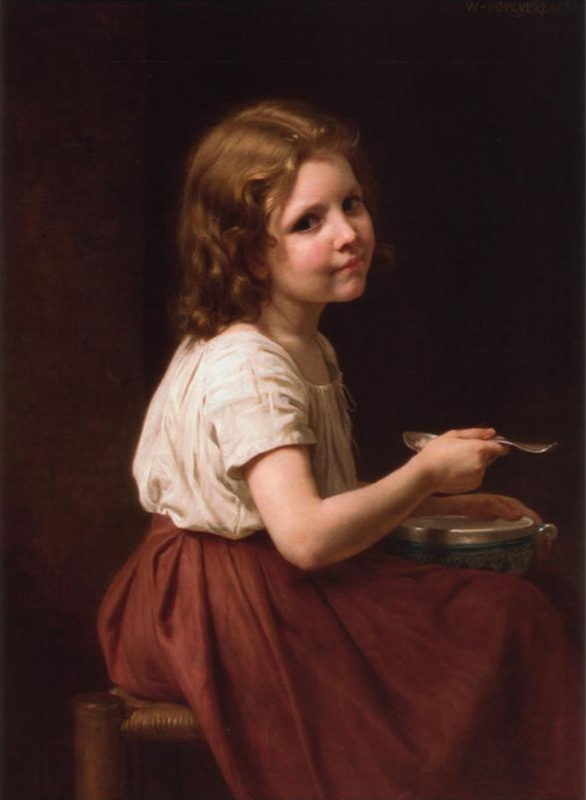 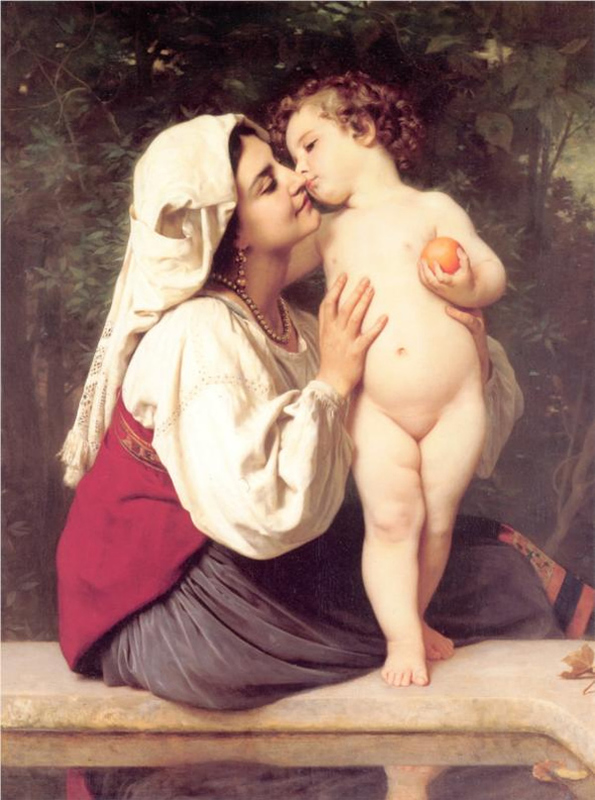 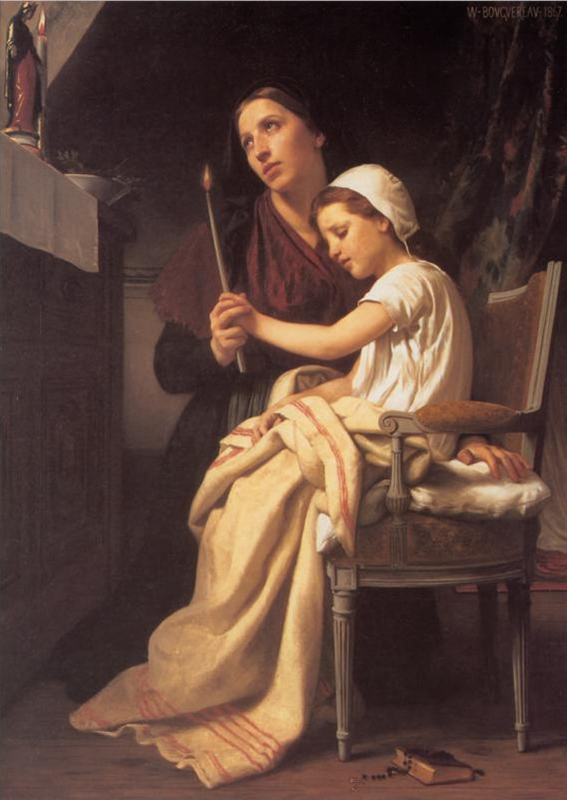 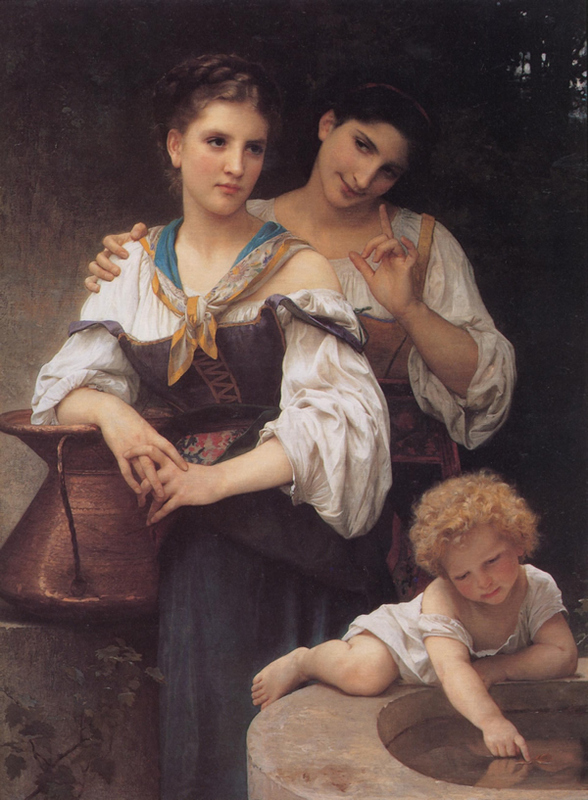 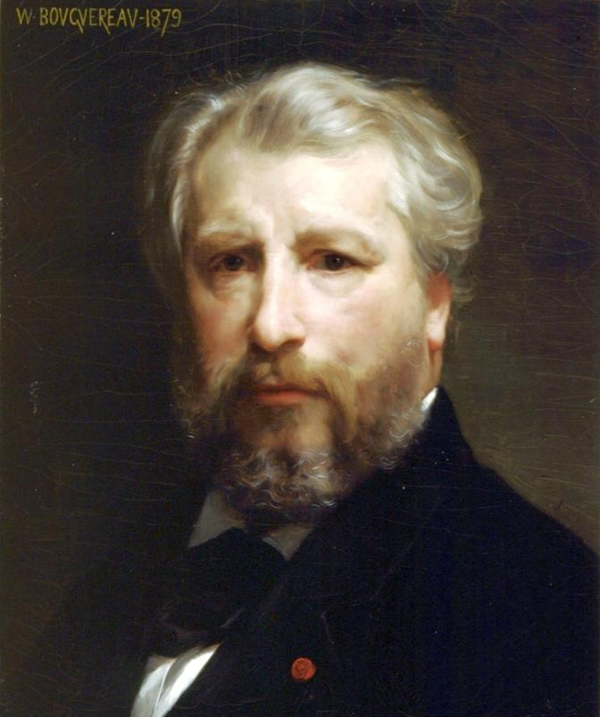 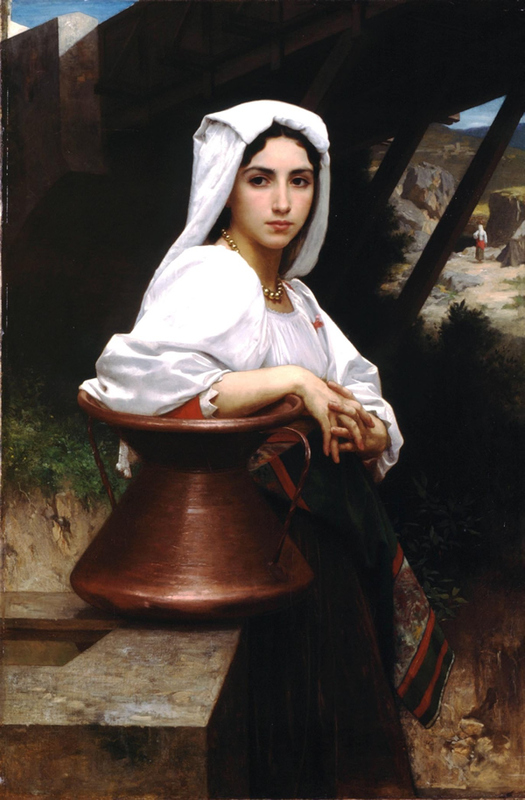 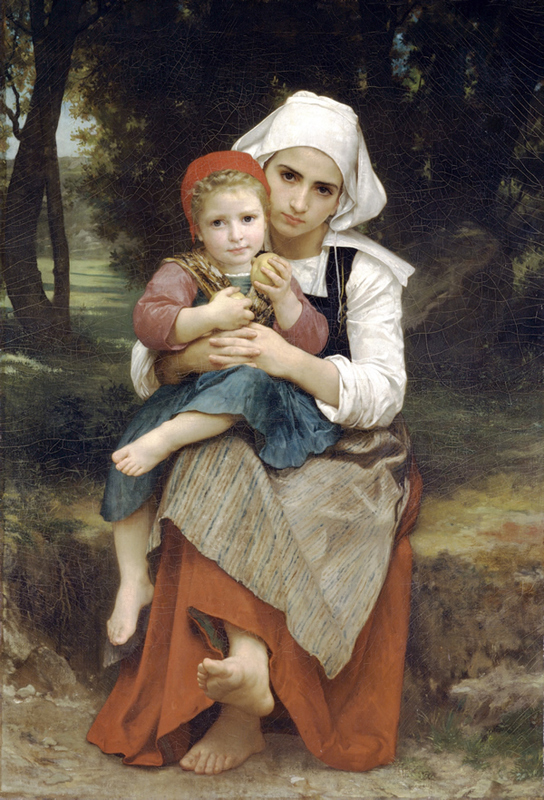 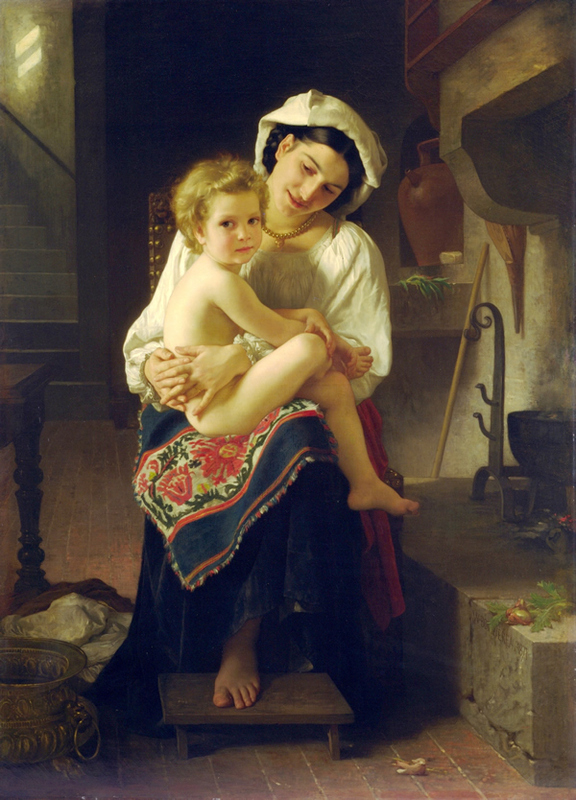 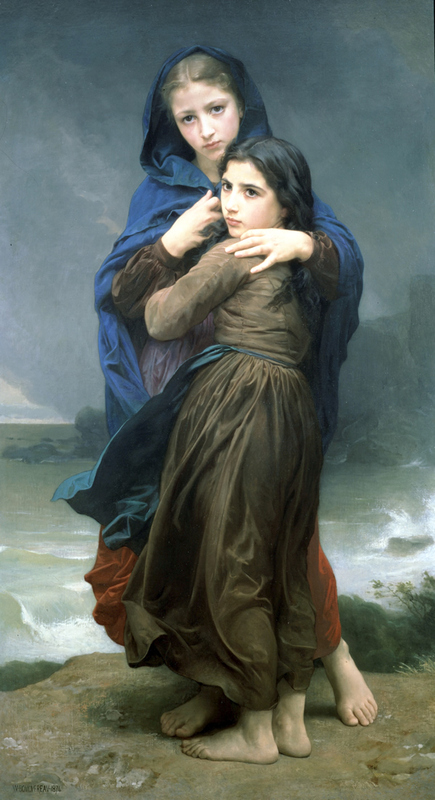 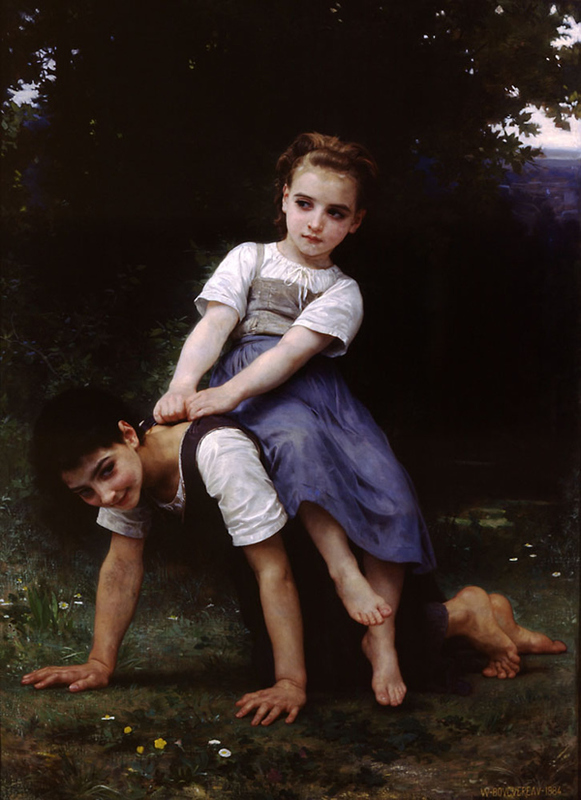 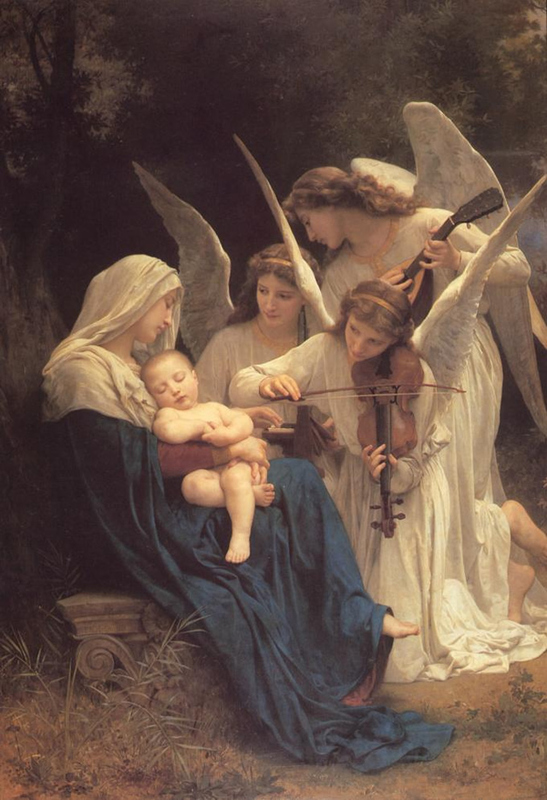 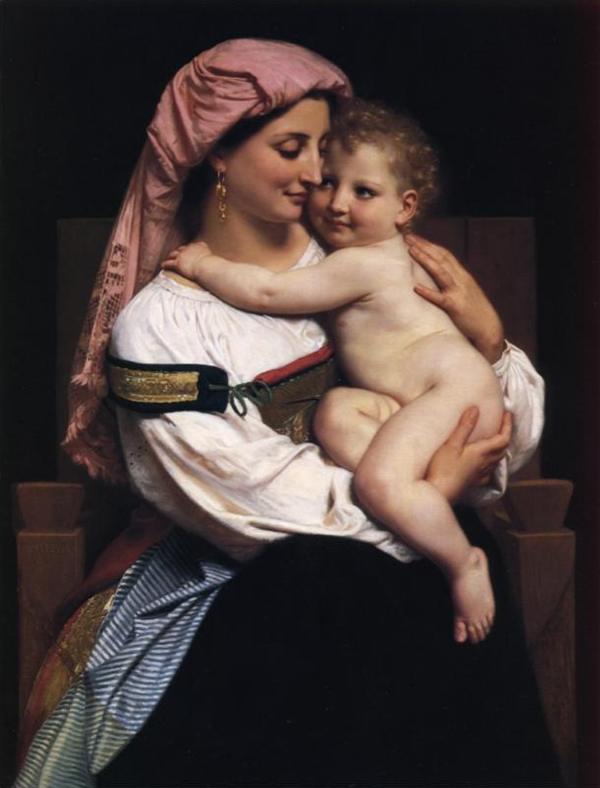 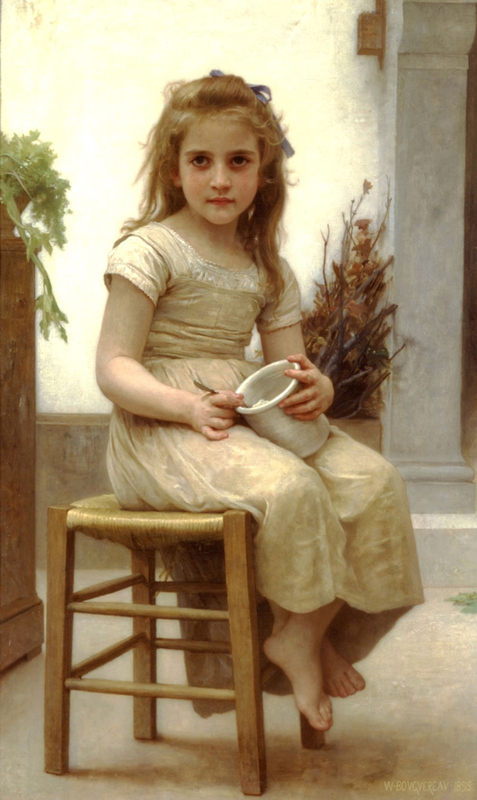 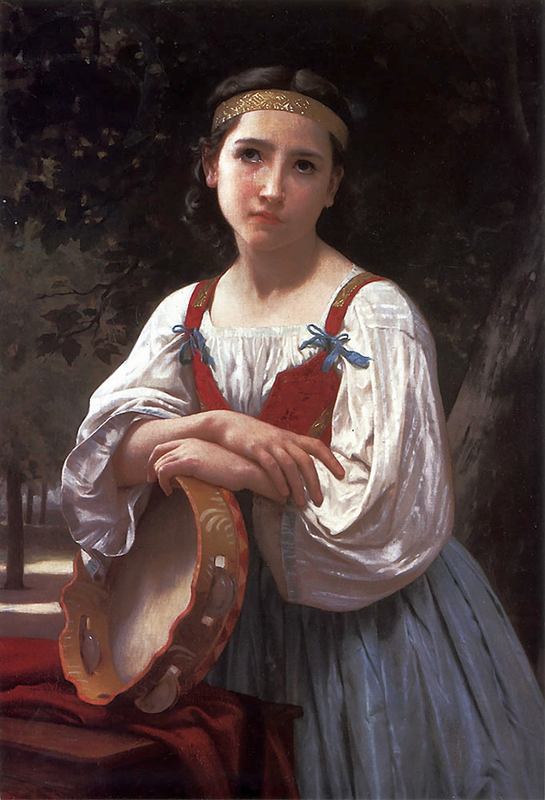 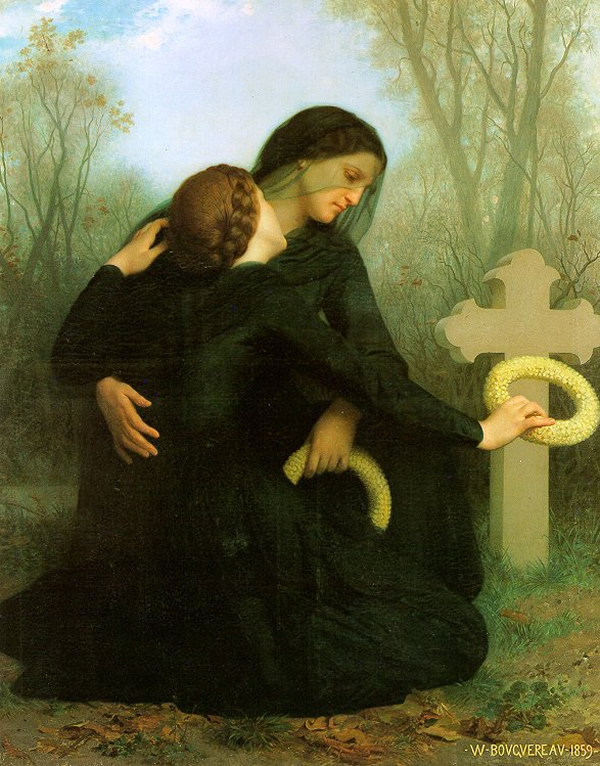 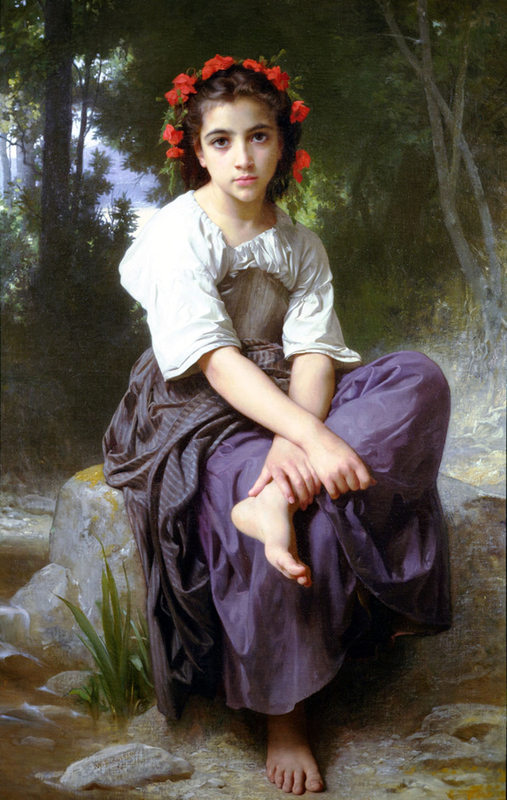 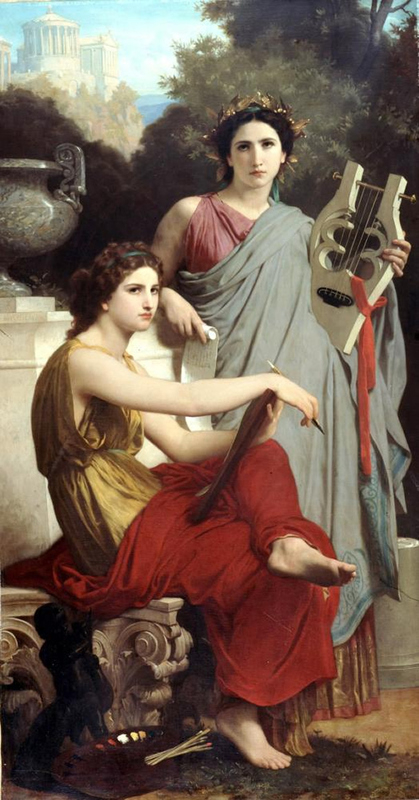 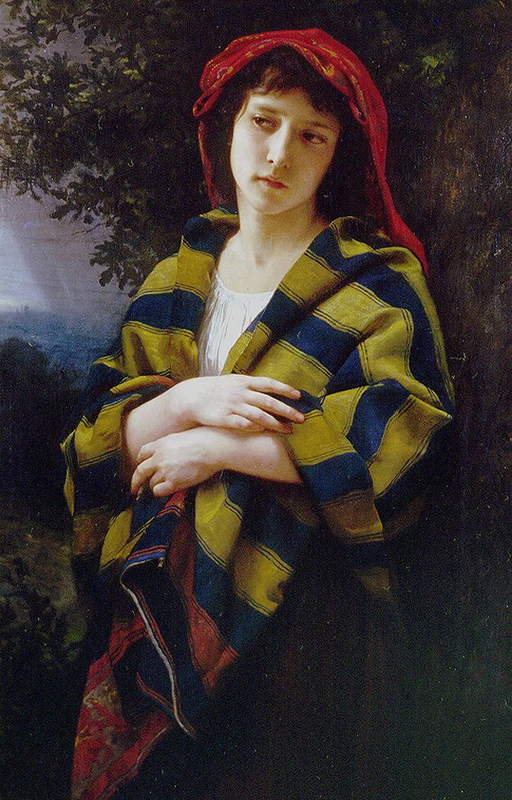 William-Adolphe Bouguereau was a great french academic painter and a traditionalist. 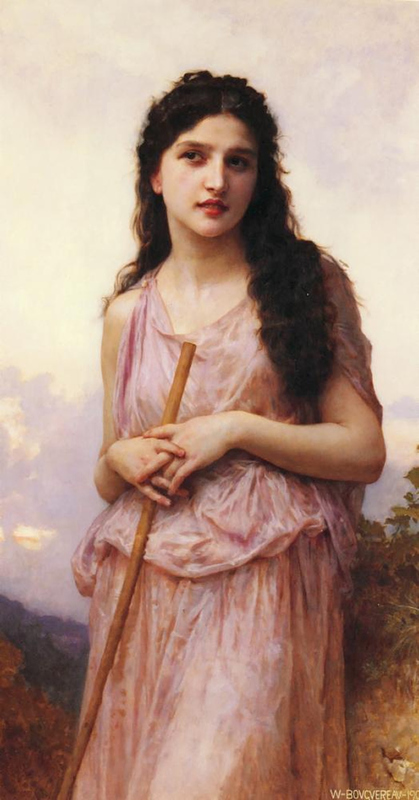 He is widely popular event today for his mythological themes in portraits, some modern interpretations of classical subjects. 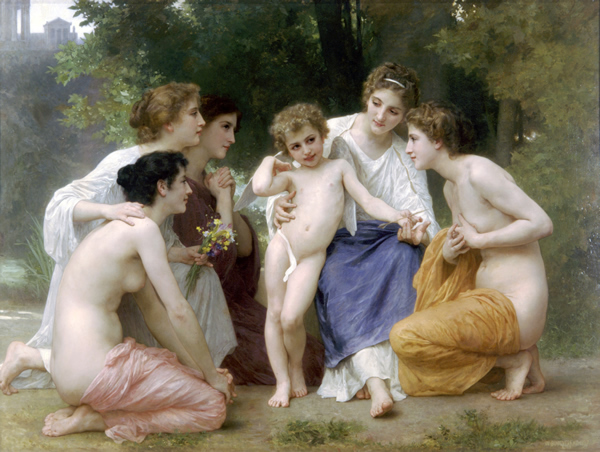 He had always loved to emphasis on the female human body. 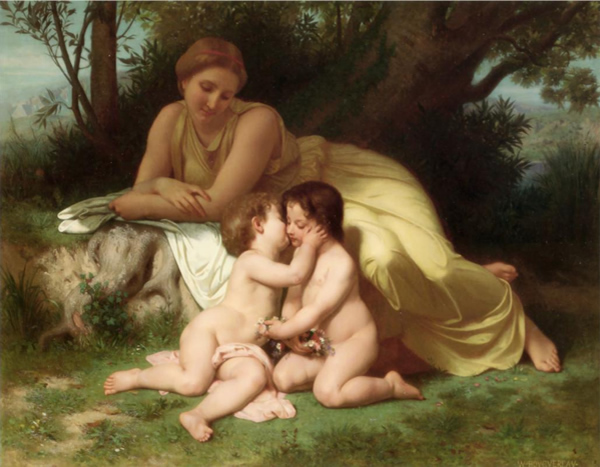 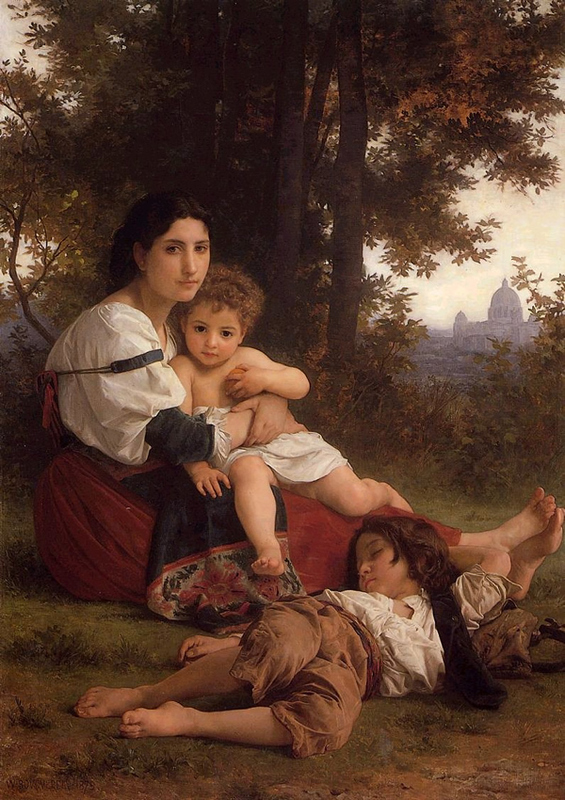 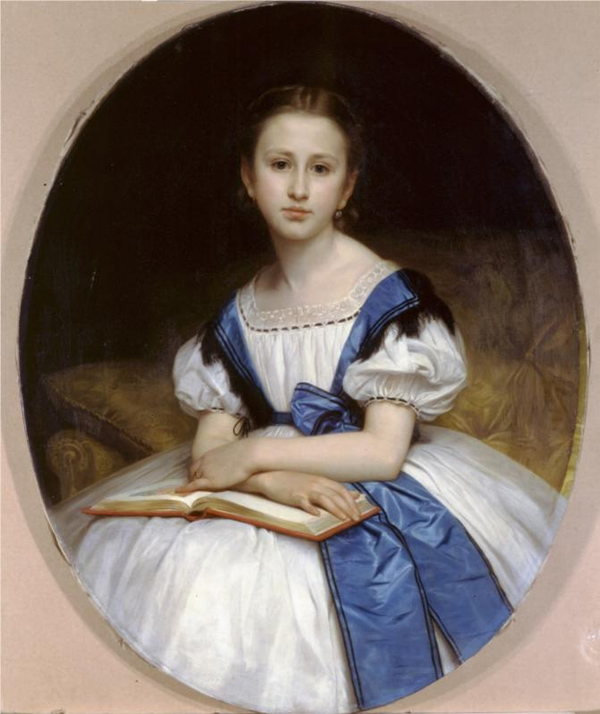 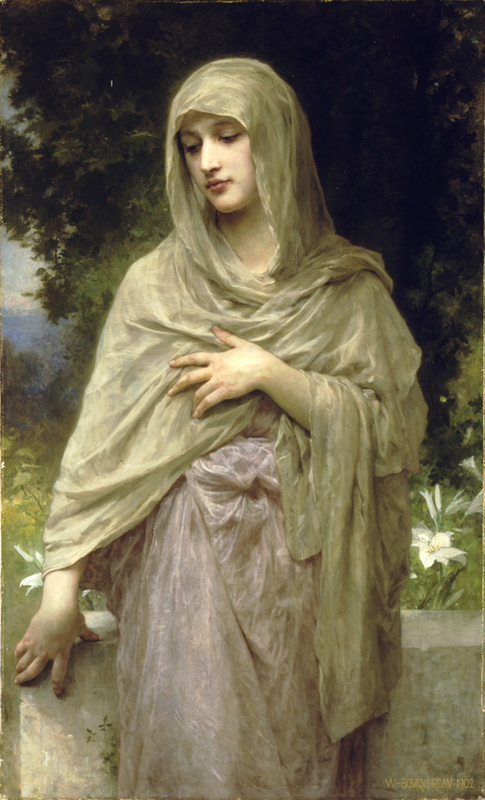 A 2005 exhibit of three works by Bouguereau at the J. Paul Getty Museum, “instantly became the single most popular work at the museum, ultimately building to tens of thousands of visitors clogging the halls waiting their turn to see the exhibit.” Recently Bouguereau’s popularity has seen a revival partially due to the work of the Art Renewal Center, which features him as the most popular artist on the site. 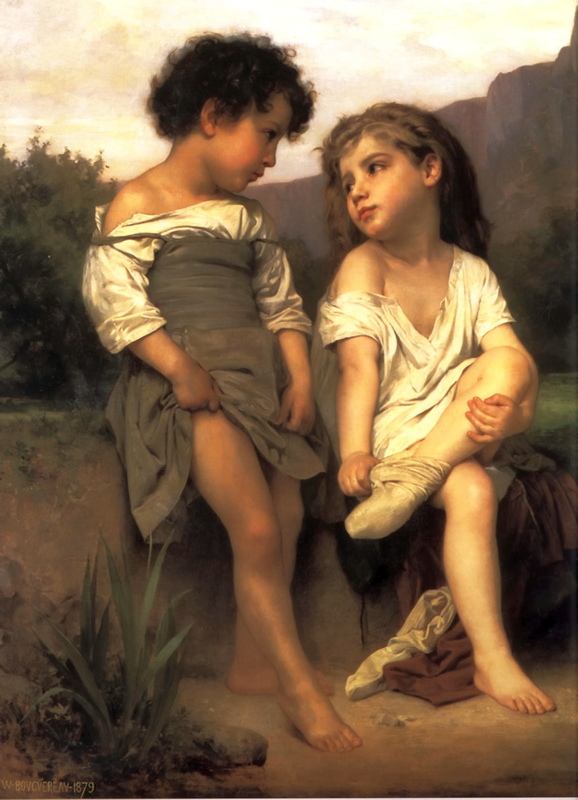 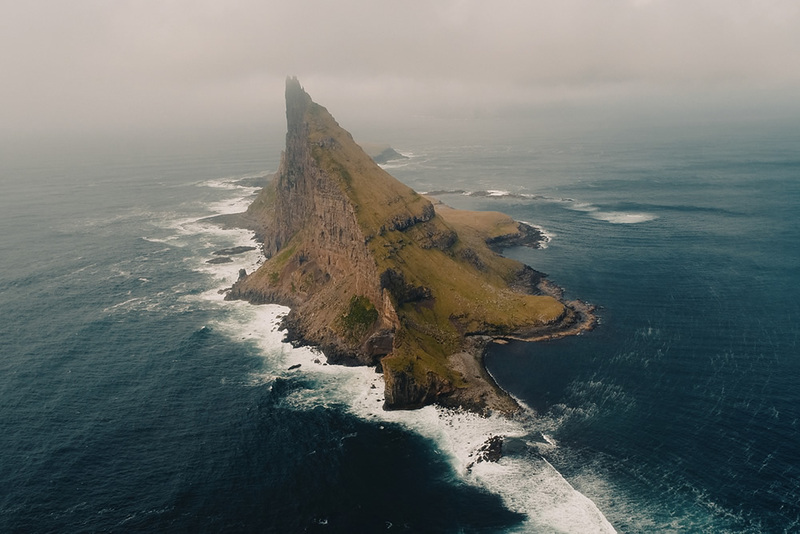 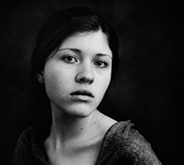 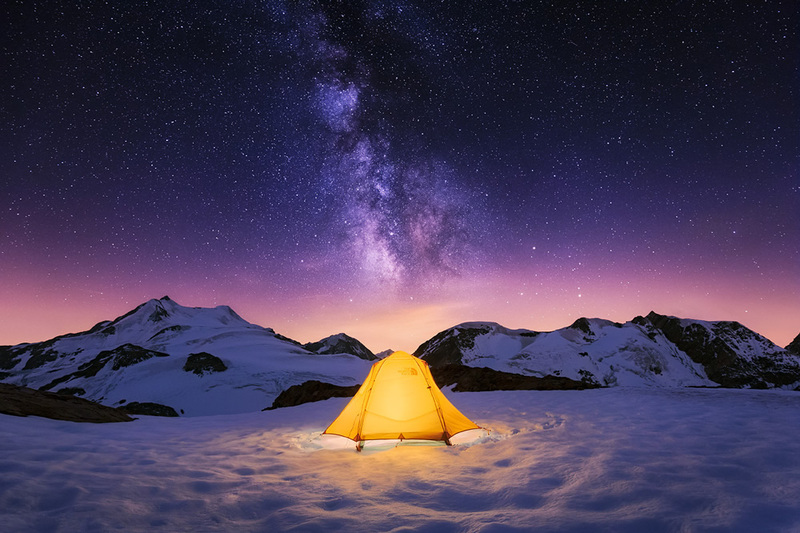 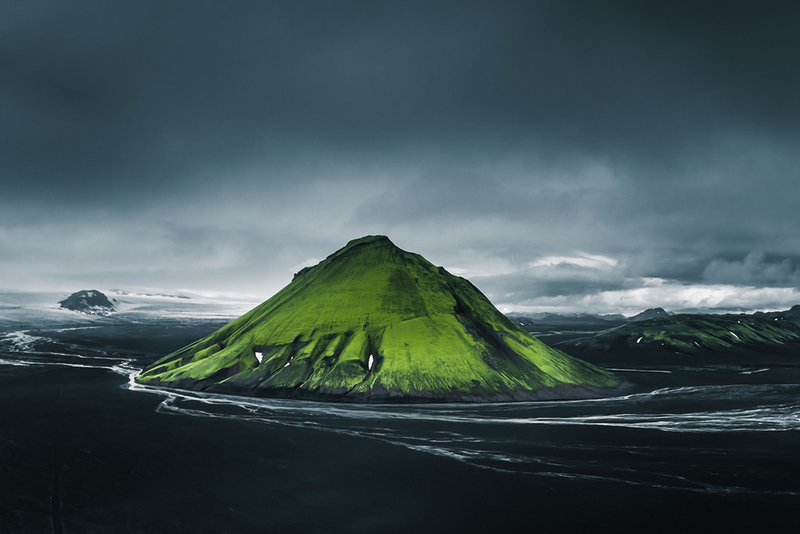 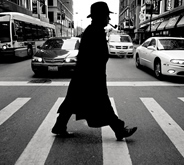 Speaking all of it, ask me how does it help the cause of a photographer, what do one portrait photographer learn from all these aspects of absolutely fine-art paintings by Bouguereau. 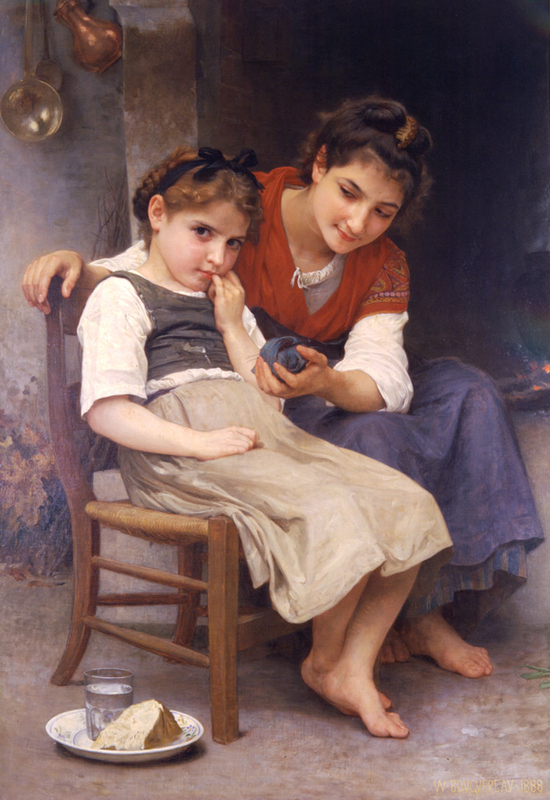 We need to study these paintings, the direction of light, the color selection used in subtle variations, the composition basics, the color of light, the intensity, various elements filling the frame, the gesture and poses of the characters inside the frame.Try a picture falling mere closely to any of these paintings or follow more of these kind of masterpieces, am pretty sure our vision is bound to change so will be our creations.